Teacher Zhang is very nice. The content is very collective on Python. You can learn most of the part of Python and it's pretty understandable. 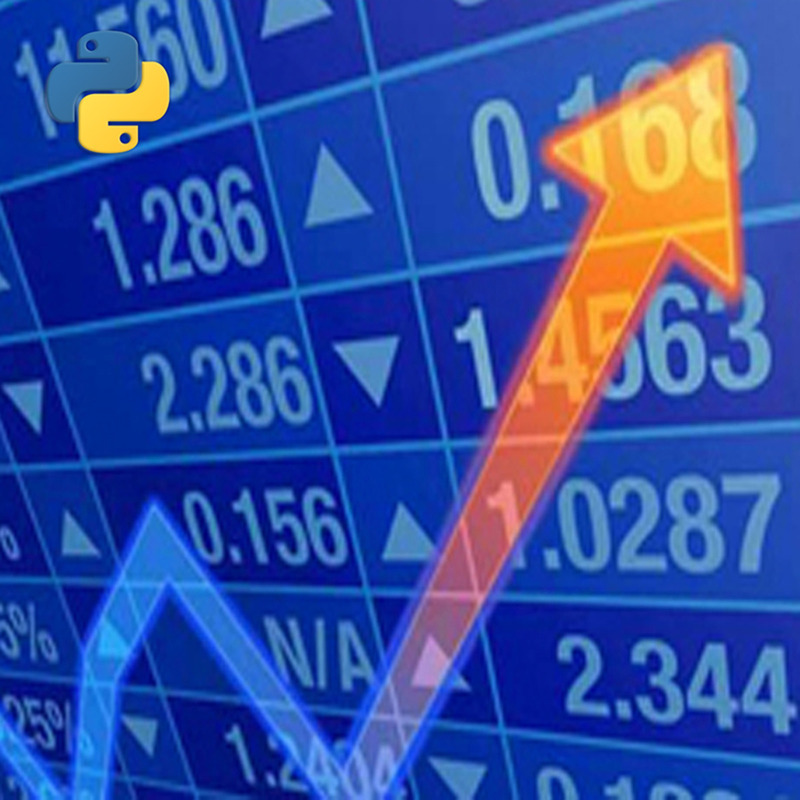 There are several programming assignments which can help you to look inside python.